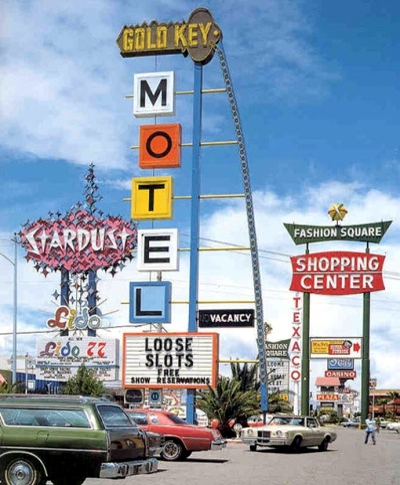 Gary Austin's Race & Sports Book, Las Vegas, Nevada, . 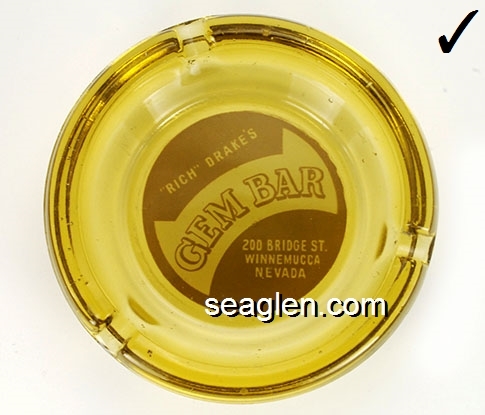 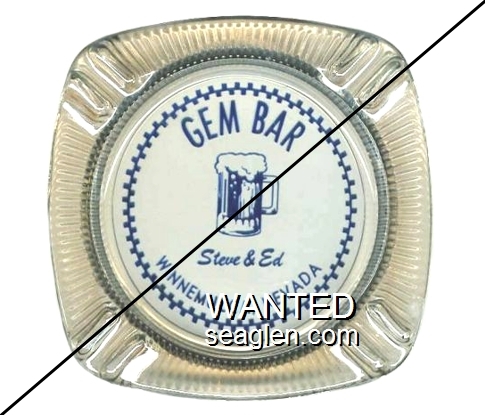 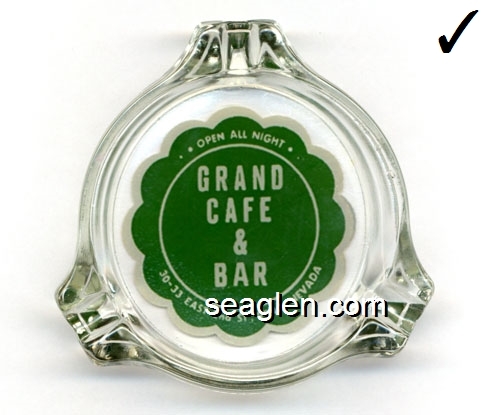 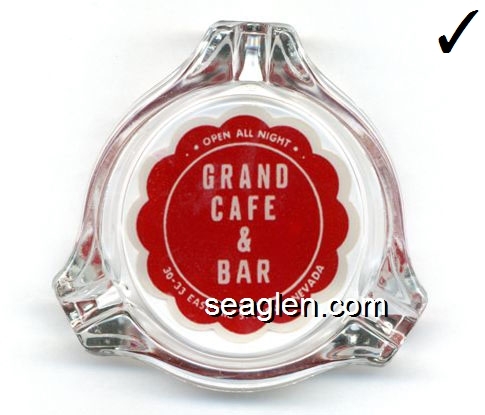 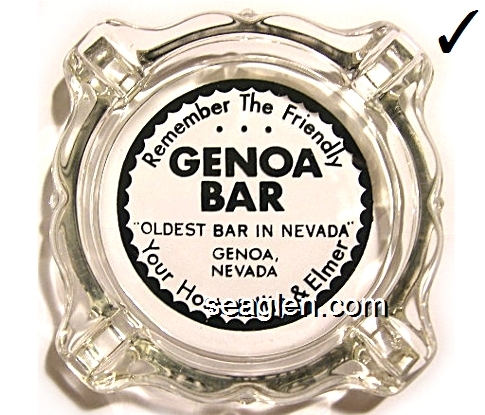 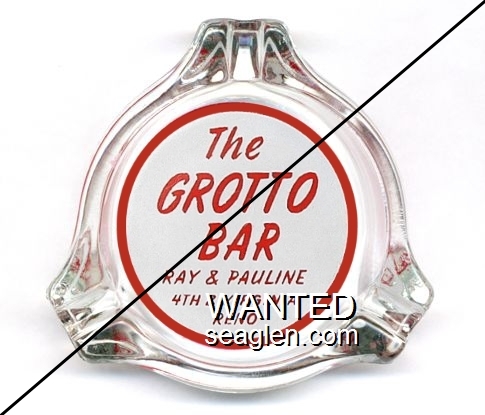 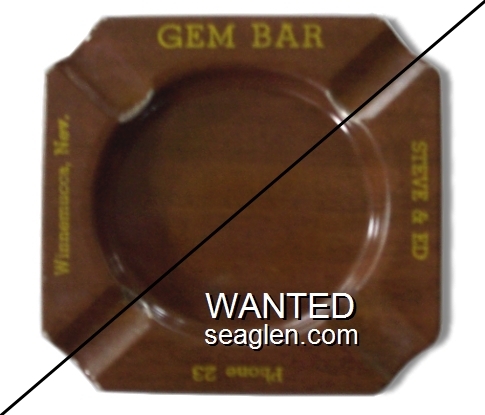 . .
Gem Bar, Steve & Ed, Phone 23, Winnemucca, Nev. 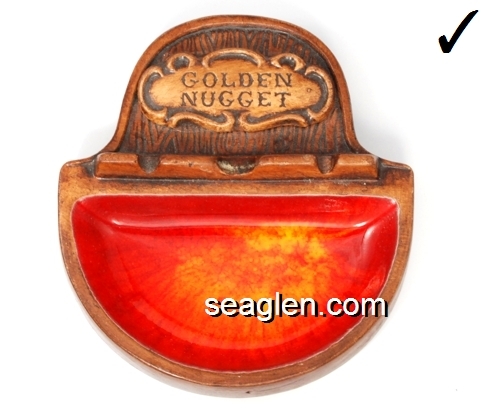 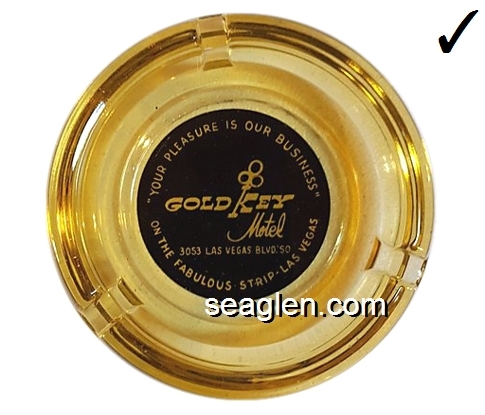 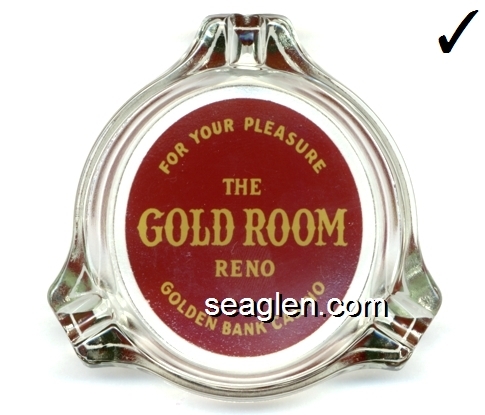 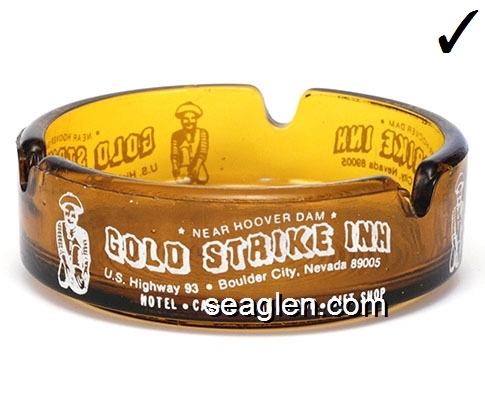 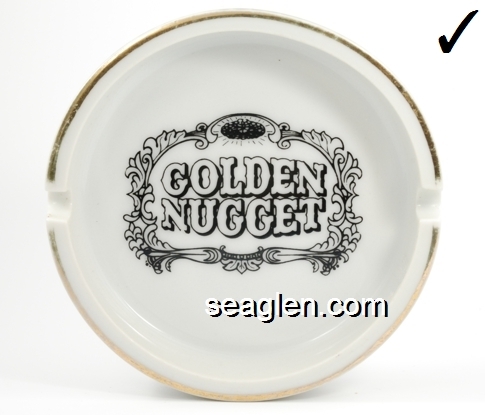 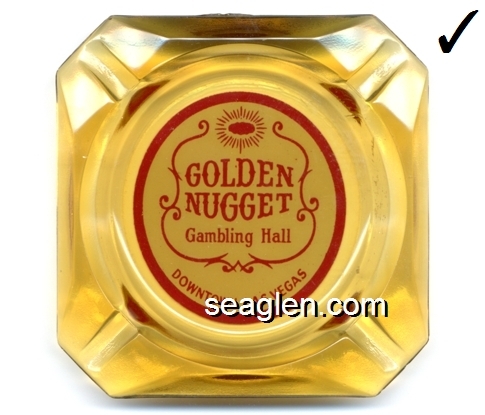 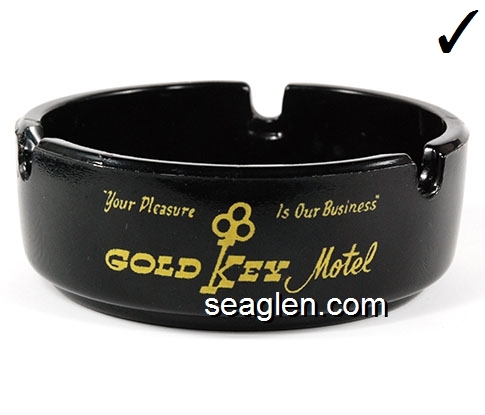 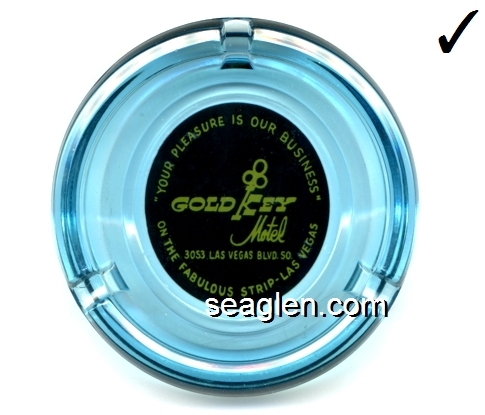 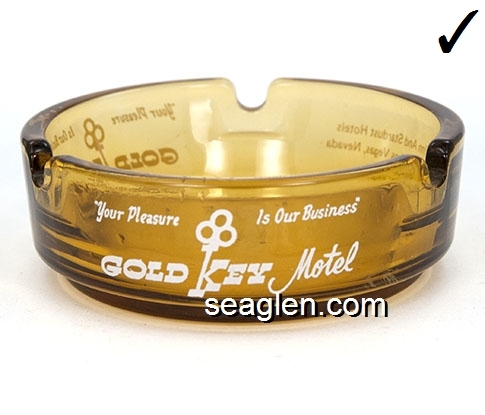 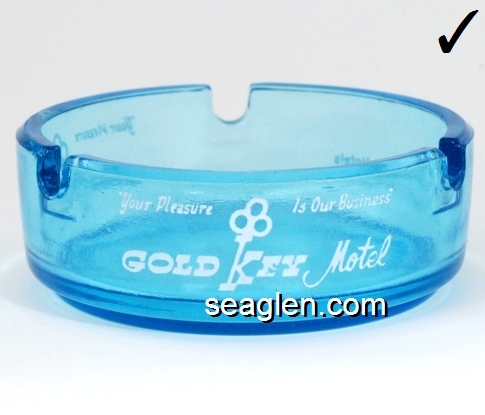 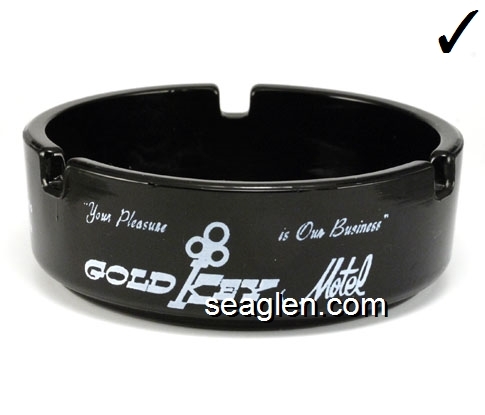 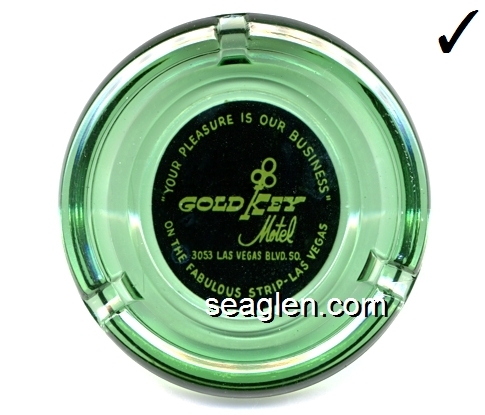 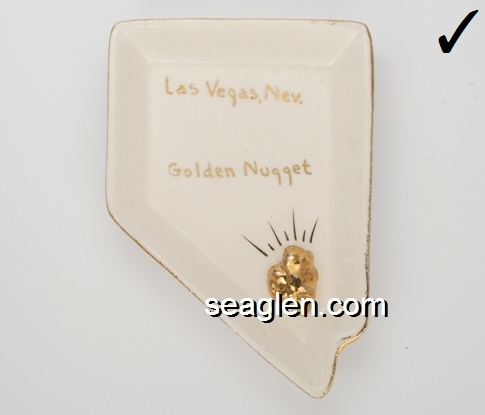 The Gold Key Motel was located at 3053 S. Las Vegas Blvd, or "Between Desert Inn And Stardust Hotels, On The Fabulous Strip Las Vegas, Nevada". 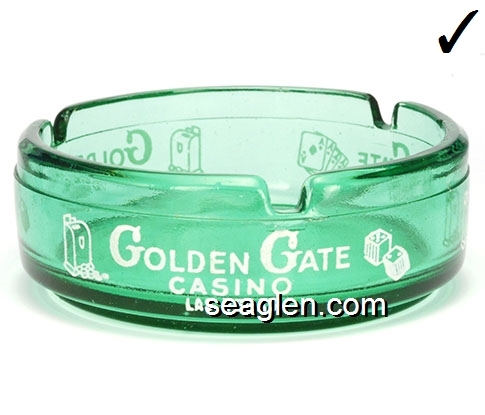 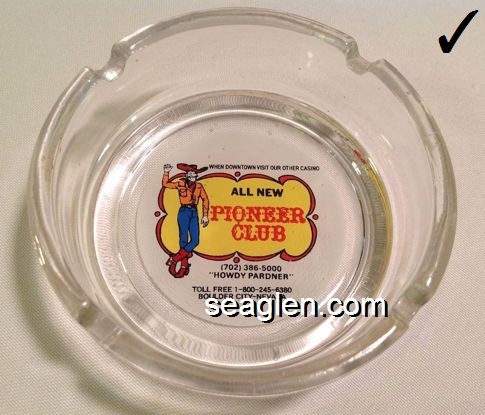 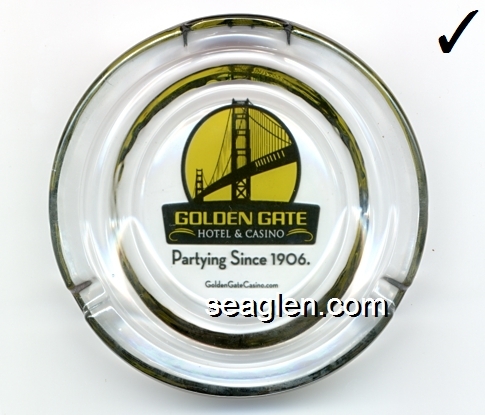 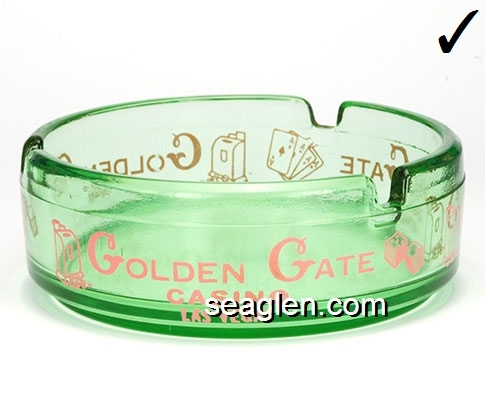 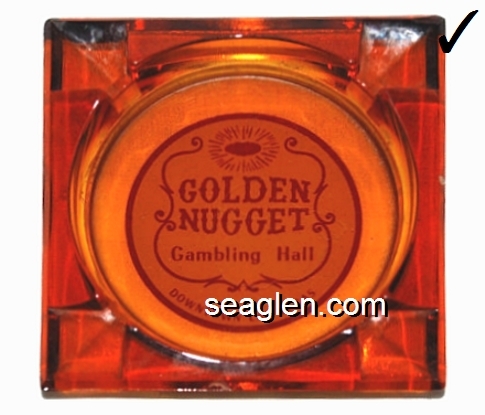 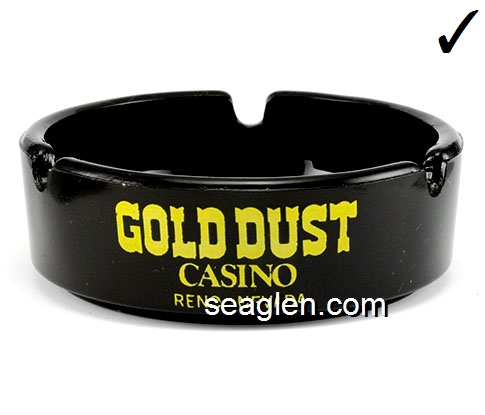 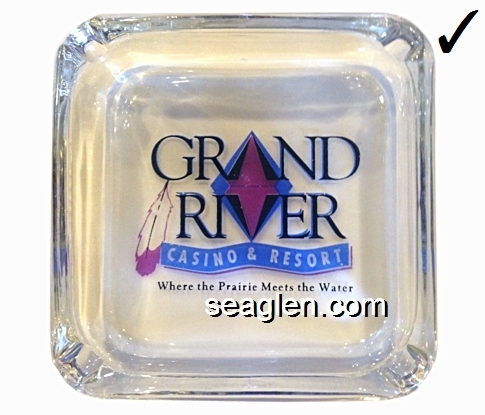 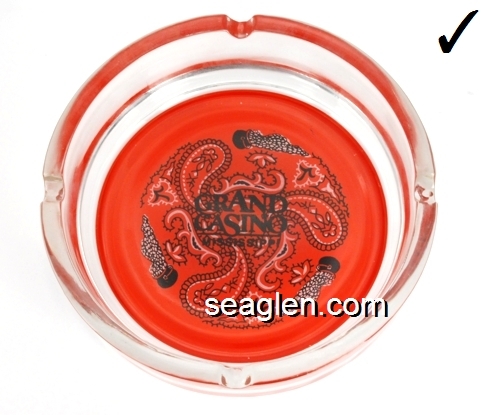 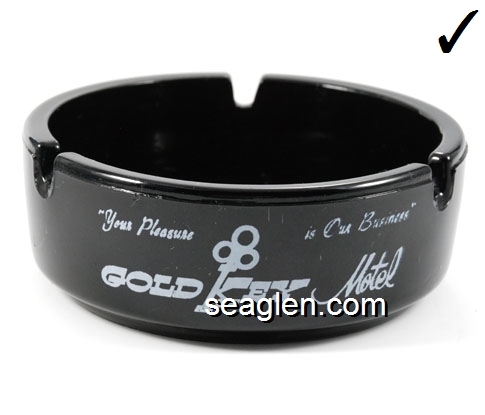 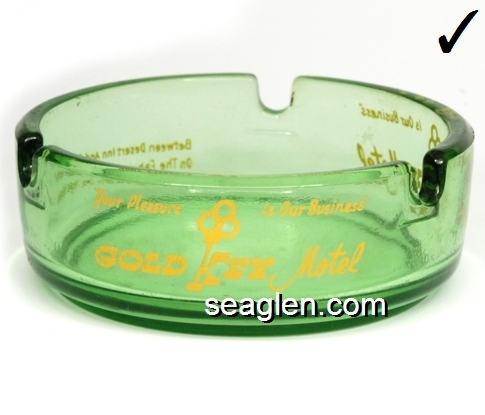 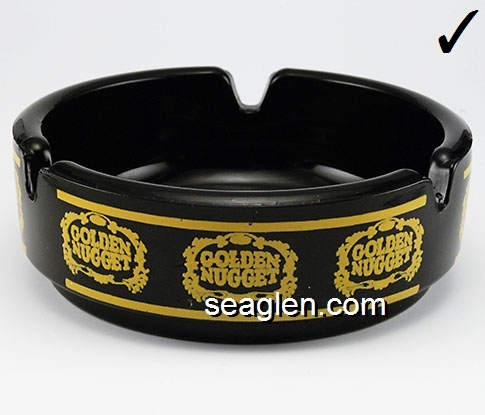 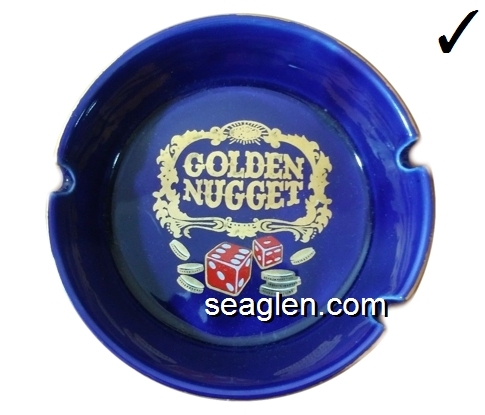 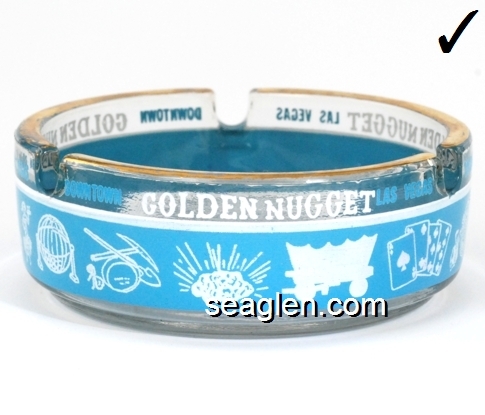 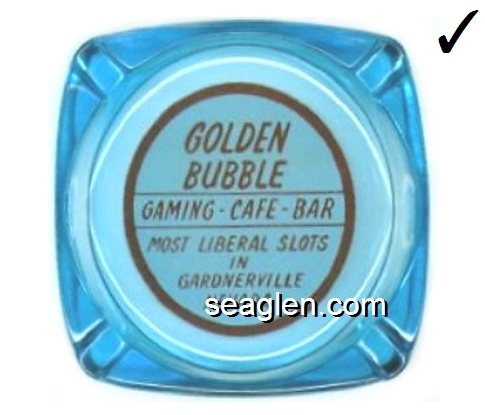 It opened sometime in the early 1960s and it was licensed for gaming between 1976 and 1982. 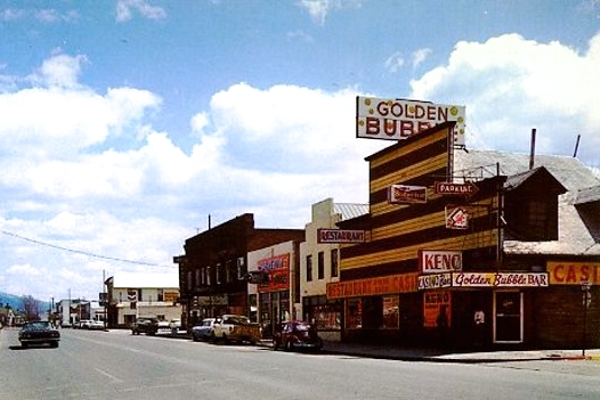 Located at 700 S. Main Street in Gardnerville, Nevada. 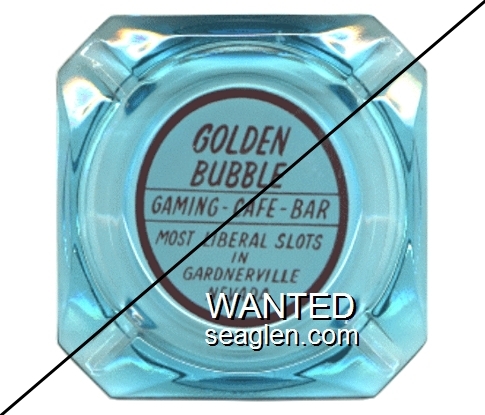 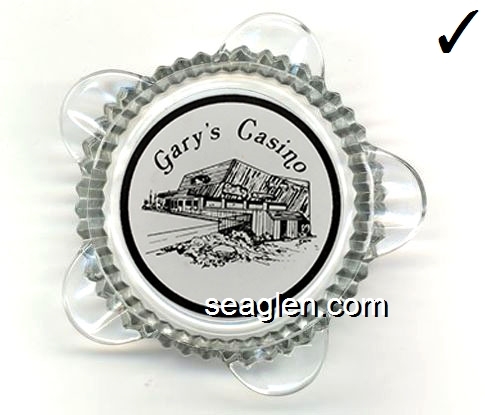 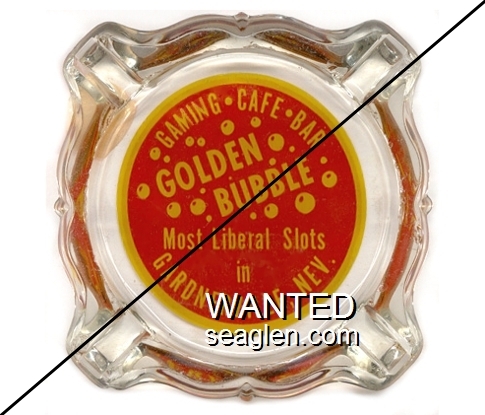 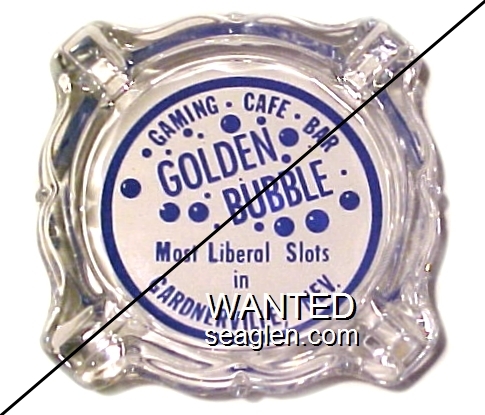 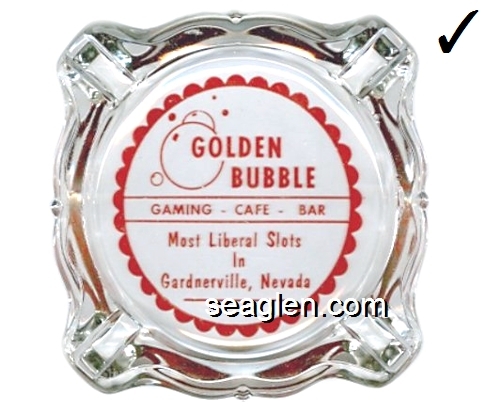 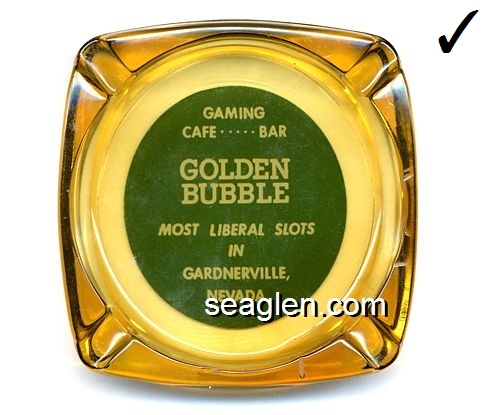 Gaming - Cafe - Bar, Golden Bubble, Most Liberal Slots in Gardnerville, Nev. 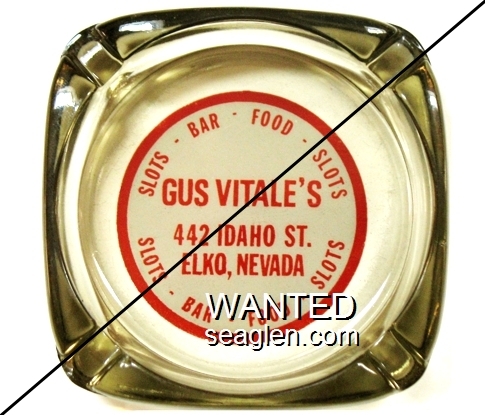 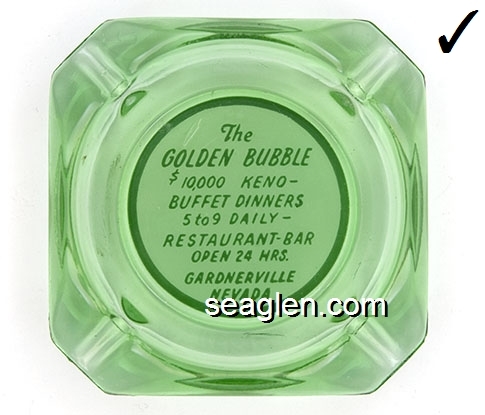 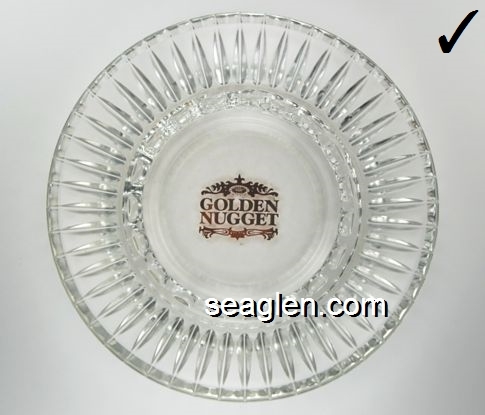 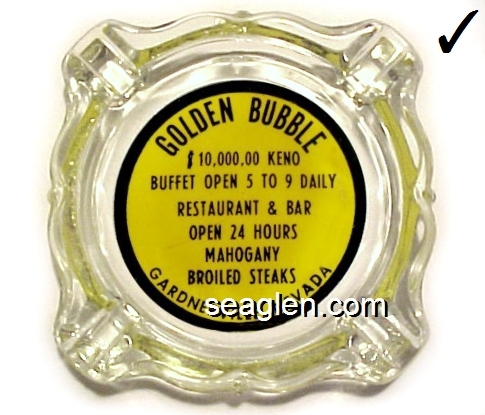 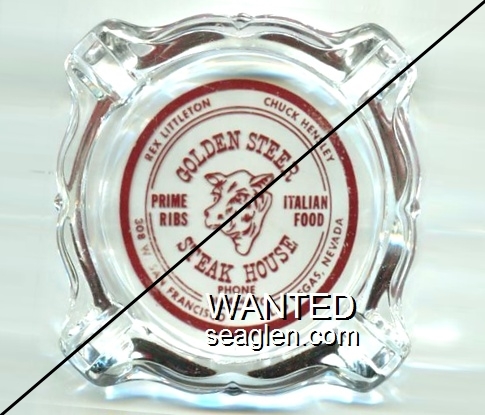 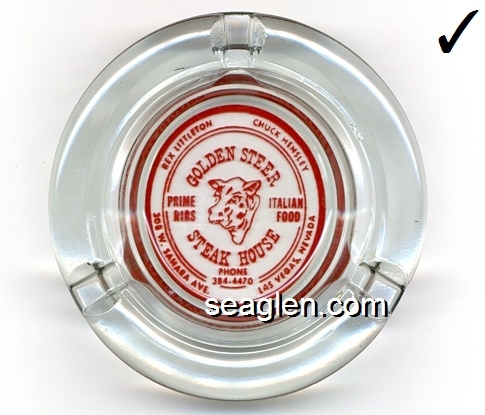 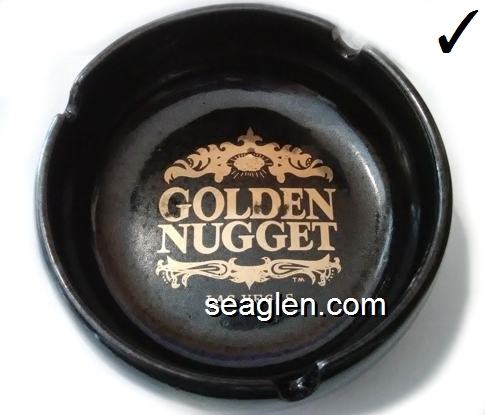 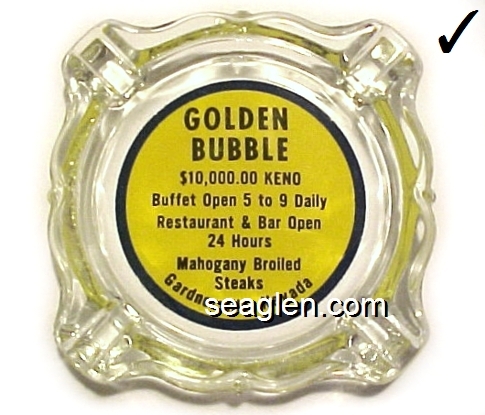 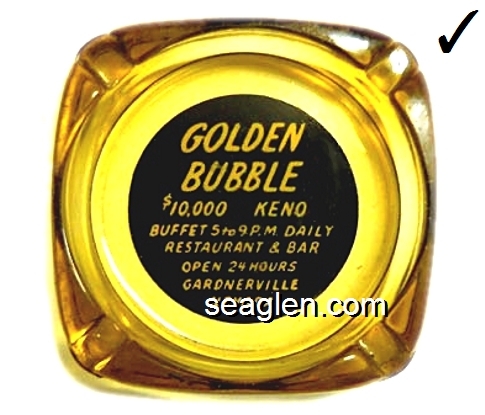 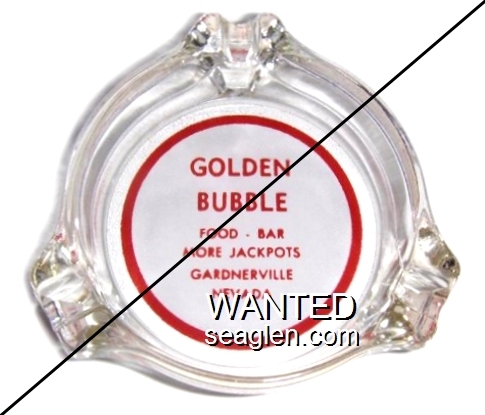 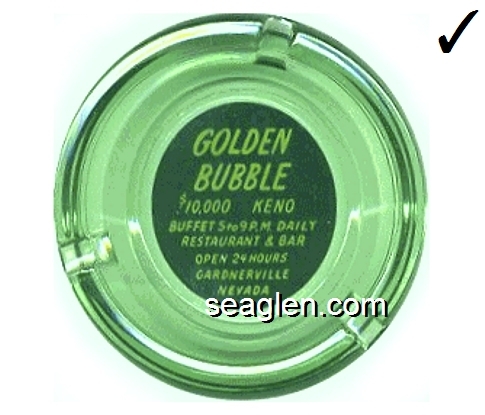 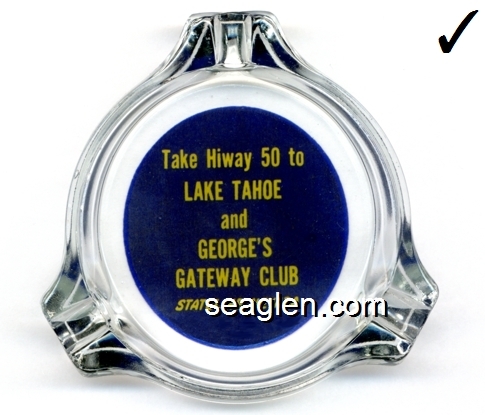 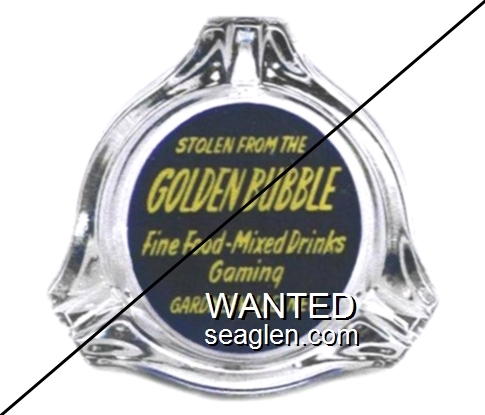 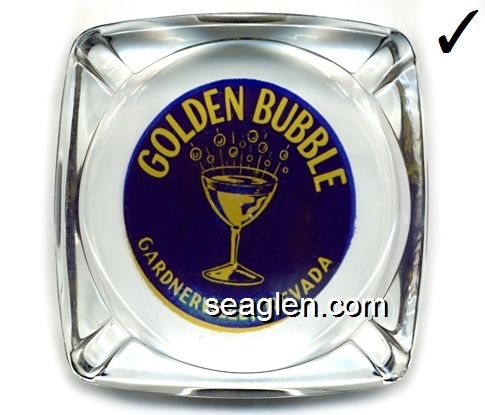 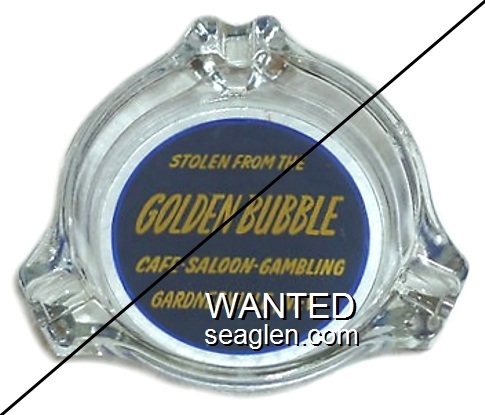 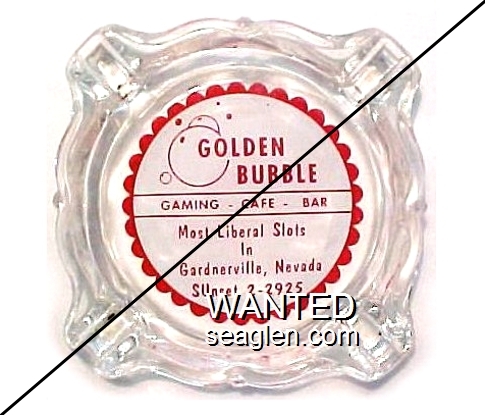 Stolen From the Golden Bubble, Fine Food - Mixed Drinks, Gaming, Gardnerville, Nev. 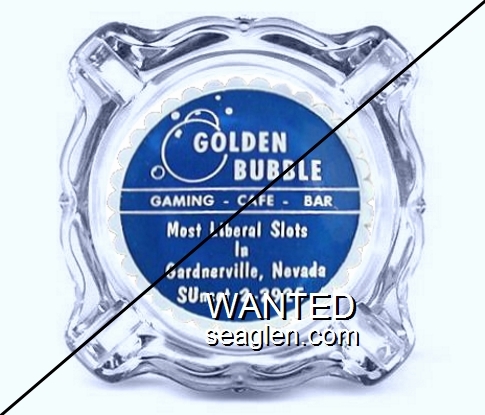 Stolen From the Golden Bubble, Cafe - Saloon - Gambling, Gardnerville, Nev.
Cocktails, Phone 464, Gaming, Green Shack, Chicken - Steak Dinners, Las Vegas, Nev.